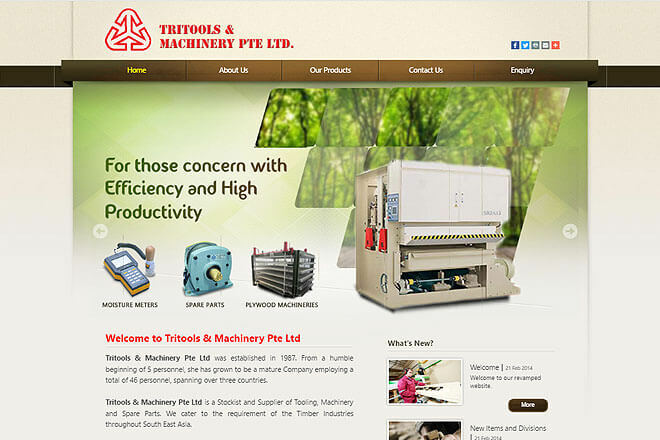 Tritools & Machinery Pte Ltd is a Stockist and Supplier of Tooling, Machinery and Spare Parts. 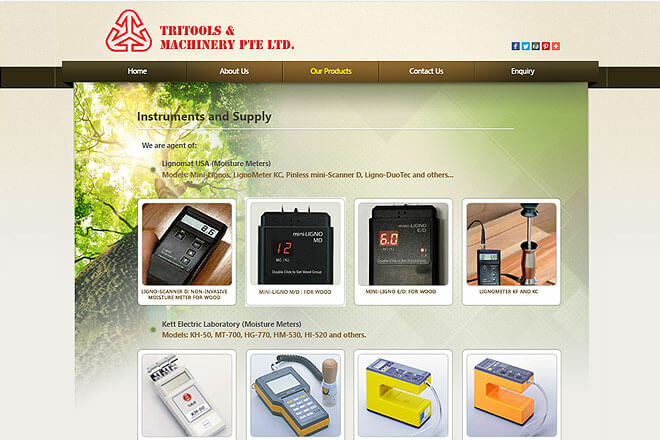 They cater to the requirement of the Timber Industries throughout South East Asia. Their forte is in supplying to Plywood producing Factories, Particleboard Mills, Medium Density Fiberboard Mills and Wood-working Factories.